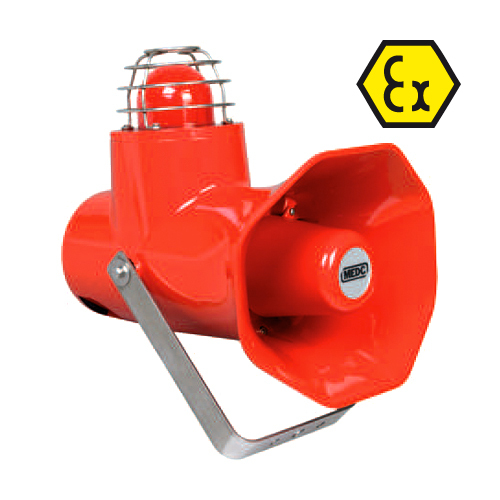 In addition to gas detection controllers and fixed gas detectors, we offer a wide range of waterproof and ATEX approved sirens and signals. These safety units are designed for use within a gas detection system to enforce workers safety in any hazardous environment, especially in ATEX zones (explosive atmosphere). 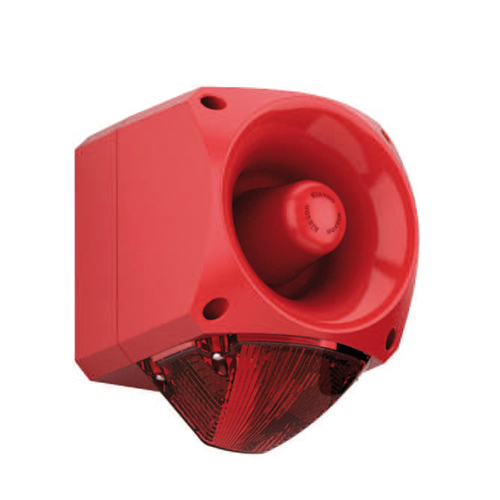 Sirens feature a wide sound spectrum set most of the time between 105 and 130 decibels. They are thus well-suited to alert in very noisy nvironments. These devices are equipped with numerous standardized tones including for example the AFNOR NFS32001 tone. There are many types of visual alarm devices (VADs) including fixed lights, flash lights (blinking lights) and rotating beacons, all designed to improve workers safety in hazardous gas environments. We also provide light signal towers available in many colors (red, orange, light, green or yellow) depending on applications. Visual alarm devices that can be installed in many different areas may need different colors for different messages. These security lighting fixtures are equipped with a buzzer and feature a customizable or standard text. 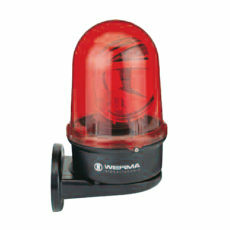 Usually mounted above doors or entry ways, these security signal lights are designed to alert people about entering hazardous areas or to forbid access. 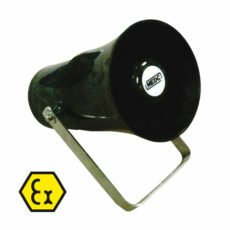 A combined sounder beacon base integrates a beacon and a sounder to form an audible and visual alarm. 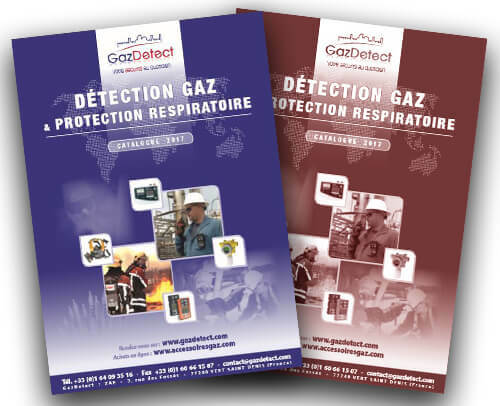 This kind of device is mainly used to efficiently alert about the presence of gas and trigger emergency evacuation of the site. Combined security appliances are the most commonly used system as it can, with only one device, respond to multi-alarm requirements of safety regulations. All of our siren signals &amp; alarm systems are compliant with ATEX guidelines (explosive atmosphere) with the 94/9/CE directive and are vailable in different voltage – from 12 VDC to 240 VAC. High visibility light in case of reduced visibility. Electronic siren with Xenon or LED light. Available with different light types.